Fort Grey is so much a part of Guernsey, it seems incredible now that the island actually had to buy it. On 26 June 1891, the States of Deliberation agreed to proceed with the purchase of what’s now better known as Fort Grey, but was then more formally Rocquaine Castle, after the tidal bay in which it is situated. That the States do purchase Rocquaine Castle, and causeway, authorising the Coast Committee to buy it for such a price as they think reasonable. What constituted a “reasonable” price was tricky to determine. The issue had arisen because the causeway was falling into disrepair, and the War Office seemed reluctant to put it right. It therefore gave Guernsey the option to buy it at less than market value. However, there were conditions attached. If it paid less than the fort was worth, it was obligated to devote it to public purposes. Further, should that public use come to an end it would have to be returned to the War Office. It is likely that the Fort’s current status as a shipwreck museum would constitute public use. Fort Grey had been built at the start of the 19th century to defend against a potential French invasion. It sits on the site of the smaller Chateau de Rocquaine. Its construction was ordered by Lieutenant-Governor John Doyle. Doyle had been appointed in 1803, the year before work on the fort began. 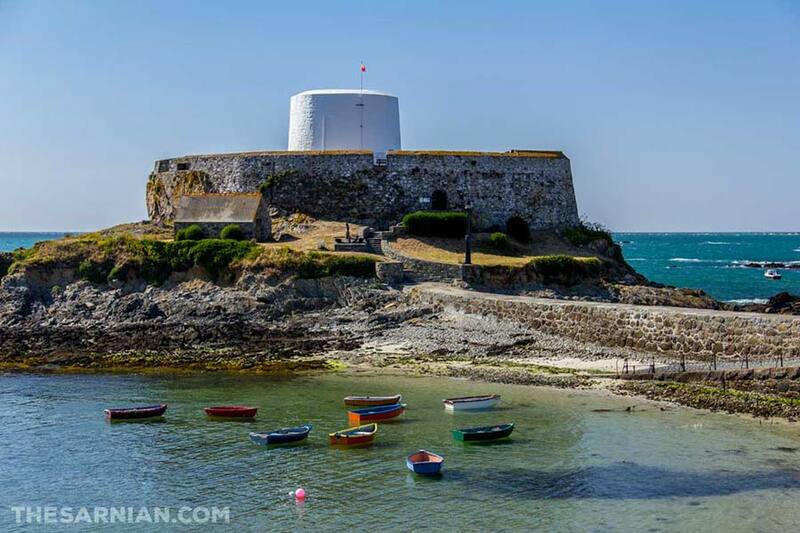 Fort Grey was given its current name in honour of Earl Charles Grey, Governor of Guernsey from 1797 until 1807.